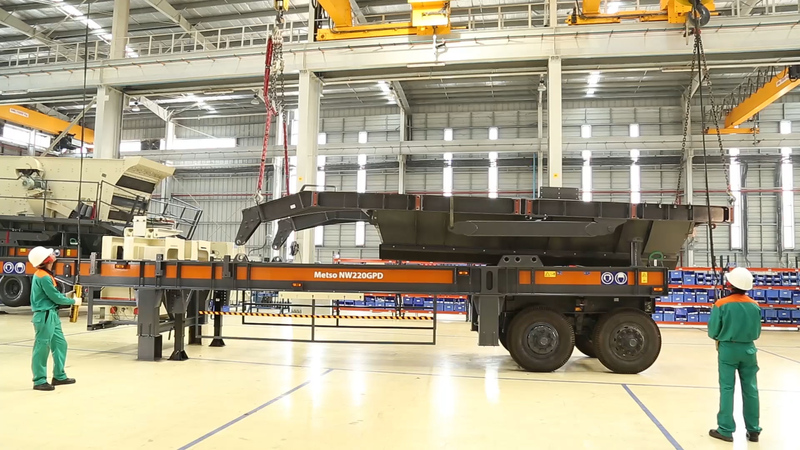 Metso is addressing the growing demand for crushing and screening plants in the Indian market by expanding its production capabilities in Alwar. This latest investment increases Metso's crushing and screening plant production capacity in India by 35 percent. "Demand for aggregates crushing and screening equipment has been very strong, and India, with its rapidly developing infrastructure, is one of the fastest growing markets in aggregates," says Markku Simula, President, Aggregates Equipment business area at Metso. "With this investment, we want to ensure that we can meet our customers' growing needs both in terms of capacity as well as range of products available." 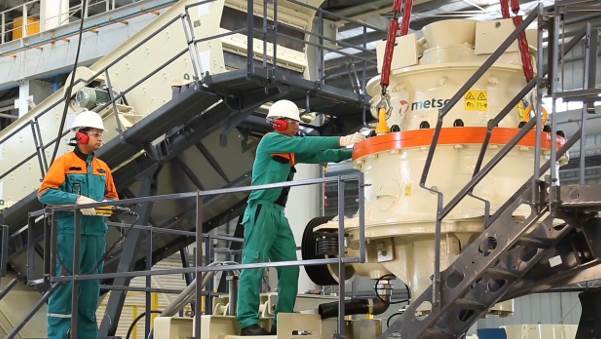 The Metso Park production facility started operations in 2010. Today, it is one of the largest of Metso's global production sites delivering a wide range of aggregate equipment from Nordwheeler, NW Rapid(TM) and Lokotrack(TM) crushing and screening plants with jaw, cone and impact crushers, as well Metso equipment for mining and process industries and a variety of service products. "There is large-scale investment in road and commercial aggregate in India: during the next couple of years, for example, the road sector aims to increase road building to more than 40 kilometers a day. In addition, the demand for ballast required for railway projects is increasing, as well as the need for manufactured sand and classification of sand. Metso is supplying aggregate equipment and solutions for many of these megaprojects," says Kamal Pahuja, Vice President, Metso India. Metso launched operations in India in 1992 and has since been developing a strong footprint in the market. With local headquarters in Gurgaon, Delhi, Metso currently has around 850 employees in the country. 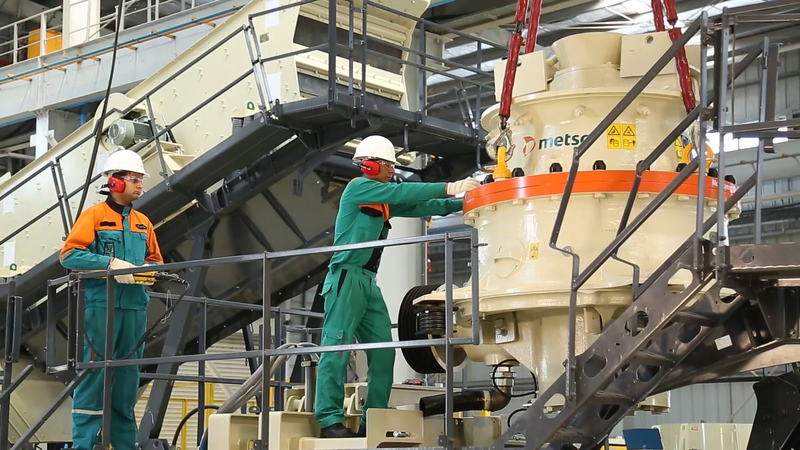 Alongside the Alwar facility, Metso's Indian aggregate sector capabilities are supported by a foundry in Ahmedabad, service centers in Bangalore and Faridabad, and a countrywide network of distribution centers. 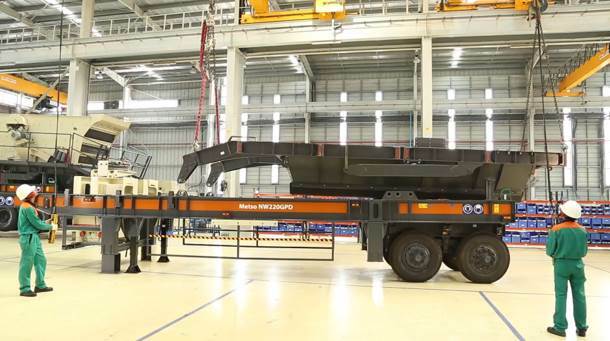 Caption: By increasing capacity of the Metso Park factory in Alwar, Metso will improve the availability of its aggregate products in India as well as for export operations to Asia. Caption: In operation since 2010, Metso Park in Alwar is today one of the largest of Metso's global production sites, delivering a wide range of equipment and service products.